Are you confident that you are doing the right things to reach your goals. 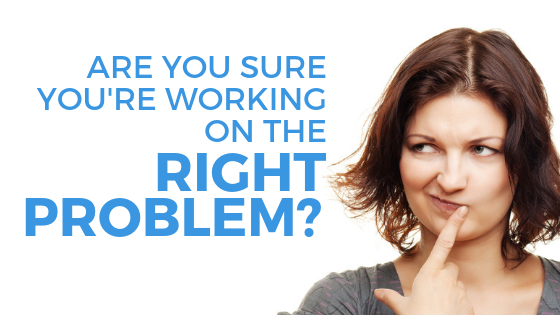 Do you know if what you’re doing right now is working? time and money working on the wrong things or working on the right things the wrong way. activities and constant measurement and improvement. Let’s start working on the right things that will lead your business to success. your goals are in reach. We’ve worked with business, organizations and non-profits of all sizes to align their business with their Digital Marketing. When your digital marketing strategy is aligned with your business strategy, your marketing will lead to results. experts are there to build, execute and manage your digital marketing for you. Every organization is different. We fit in where you need us. to just do it all for you, we can scale to meet your timeline and budget. You already do some digital marketing but YOU WANT A REAL PLAN AND STRATEGY TO GET YOU TO YOUR GOALS. We’ll work with you to understand your business goals and create a digital marketing strategy that aligns your goals and resources and gives you a roadmap to get there. You have a marketing team doing great stuff but YOU NEED SOMEONE TO FILL IN THE GAPS where your team doesn’t have the time or expertise. We’ll work alongside your team to fill in those gaps and help align all your marketing efforts to reach your business goals. YOU JUST WANT SOMEONE TO HANDLE IT ALL. From creation of a digital marketing strategy, to implementing and managing the tools to reporting on the success. Our team takes the lead and focuses 100% on reaching your goals so you can focus your time in your business. No matter where your business is now, the right tools and the right advice can help the right leads FIND YOU and turn them into profitable customers. Let our team put together the right plan for your business. 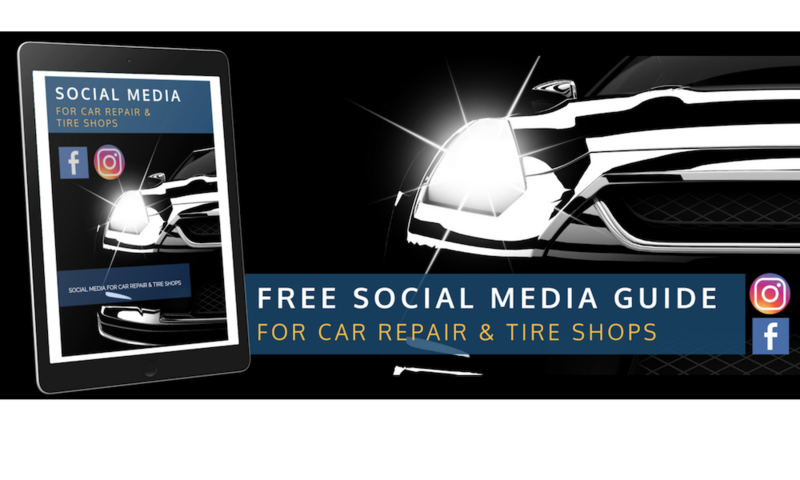 Learn why your social media isn’t working if you are a Car Repair and Tire Shop AND what you can do to start gaining followers that will actually buy something. Are You Sure You Are Working On The Right Problem? 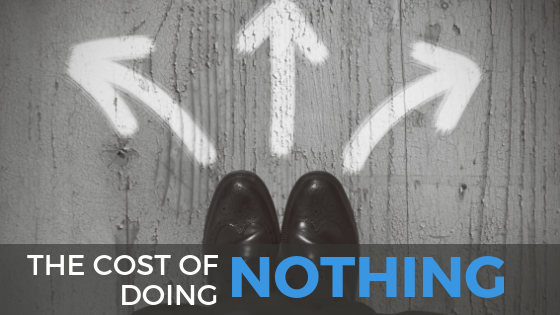 Maybe you’re staring at lackluster sales or seeing a steady drop in website traffic. Do you know why? Clients come to us when they need to know what is going on and to feel confident that the things that are doing will actually do what they want them to do. 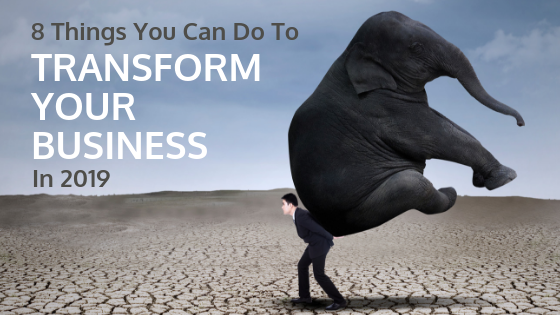 Investing in Digital Marketing can be expensive but it can transform your business. But what is the cost for doing nothing? You might be surprised. Want to transform your business in 2019? Here are 8 digital marketing tips to help you reach your goals quickly in the new year.